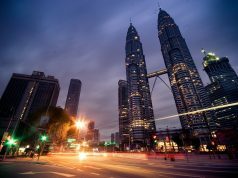 Malaysia is a delightful destination for family holidaymakers. Teeming with impressive cities, idyllic beaches, nature reserves, and theme parks, the destination offers something exciting that suits all age group. Planning a holiday in Malaysia is simple and easy while traveling with kids. There are loads of options to include in your travel itinerary. But when it comes to accommodations, it is a different story altogether. The anxiety of whether enough facilities will be available to keep the child comfortable becomes the point of stress. Malaysia being a family destination understands the importance of a kid friendly hotel concept. Here are some fantastic hotels that put together your child’s comfort, your satisfaction and excellent locations for a relaxed holiday. 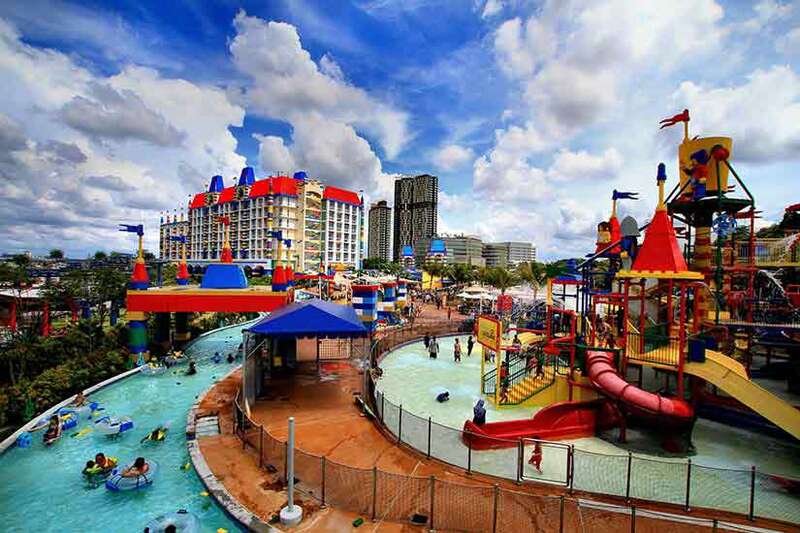 One of Malaysia’s premier attractions for family holidays, LEGOLAND Malaysia is a recent addition to Malaysia’s wonderful collection of fun attractions. 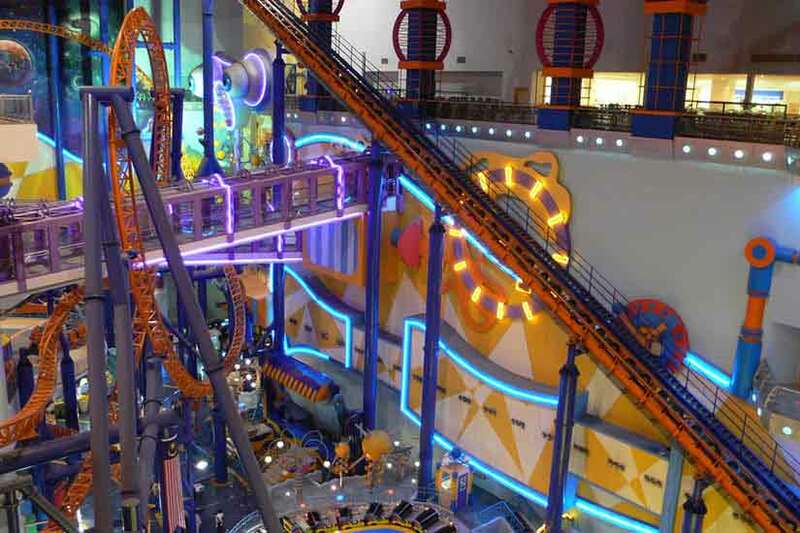 The resort is in its fifth year since its opening in 2012 and offers a plethora of exciting rides and attractions. 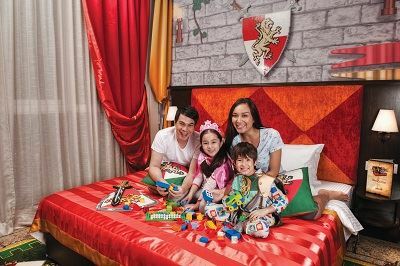 In addition to this, visitors have the choice of staying within the theme park at LEGOLAND Hotel. The whole decor of the hotel is Lego-themed. The rooms are spacious enough for a family of four to stay comfortably in one standard room. The guests can choose from Lego themed options of Pirate, Kingdom, Adventure, and Ninjago. Kids get their own sleeping area in the rooms. They get amenities such as bunk bed, pull out trundle bed, Lego sets, and TV unit. The hotel offers a wide array of interactive Lego features, play areas, swimming pool as well as a spectacular choice of restaurants with kid-friendly menus. Set in the heart of Kuala Lumpur, right where you can capture the zeal of this dynamic city, Berjaya Times Square Hotel, Kuala Lumpur feels like another upscale city hotel. 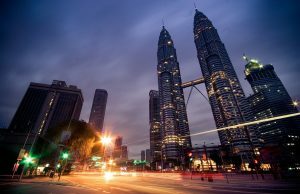 What makes it special is that every prominent attraction in Kuala Lumpur is minutes away from the hotel. Tourists prefer the hotel for its child care amenities and facilities. 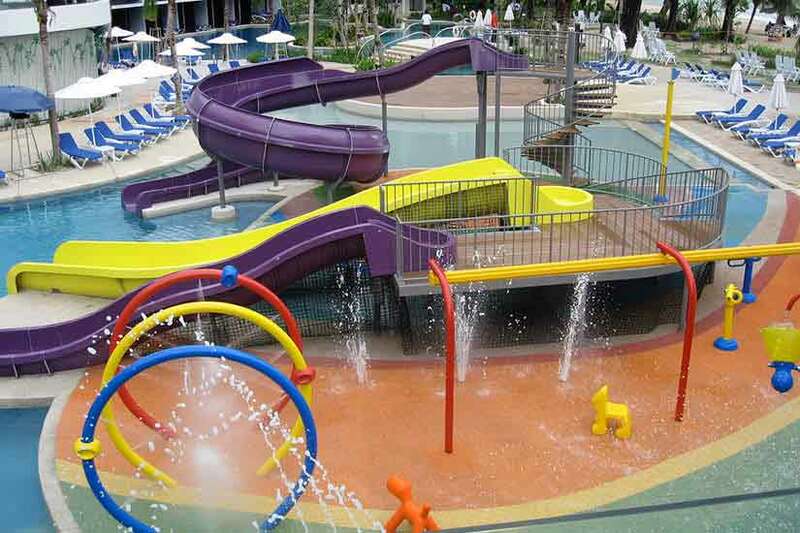 It has an onsite playground, children’s pool and a magnificent theme park located right inside the hotel. Kids can have a great time indulging in delightful activities while you can go shopping at the adjacent Berjaya Times Square shopping mall or simply lounge in the Poolside Gazebo to enjoy spend some relaxing time. A sprawling rustic retreat set on Cenang beach in Langkawi, Meritus Pelangi Beach Resort and Spa is a tropical beach haven with commanding views of splendid beach and ocean views. An idyllic treat for those who are searching for some time away from the real world, the resort also is a great place for kids to have some beach fun. The resort offers spacious stay options for families in its family room category that accommodate four people. For grownups, this resort offers lots of ways to relax and rejuvenate. Families can have a great time indulging in water sports activities. The resort also has a kid’s club, kid’s pool and offers babysitting services. Located on the stretches of Batu Ferringhi beach, Hard Rock Hotel Penang offers a cool, trendy experience that appeals to all types of guests. The rooms have a contemporary ambiance and are very spacious with views overlooking the hills or the sea. Every room has a 50-inch LED screen TVs, BOSE Sound System, and 24 hours in-house movie service. The hotel has dedicated clubs such as Lil’ Rockers Infants Club, The Roxity Kids Club, Tabu Teens Club that let kids and teens have their own space and fun with a variety of activities to keep them occupied. The Roxity Kids Suite is specially designed keeping in mind the needs of a family traveling with kids. The amenities include an extra bed with trundle, PlayStation 3, books, soft toys, kid’s in-room food menu, minibar stocked with snacks and an outdoor playground if the room booked is with the courtyard option. A pleasant mix of leisure and adventure, AVANI Sepang Gold Coast offers tropical living along with a myriad of recreational activities. The resort offers amazing sea and beach views and the accommodation option comes with a choice of Family room, 2 and 3 bedroom villas which are apt for families. 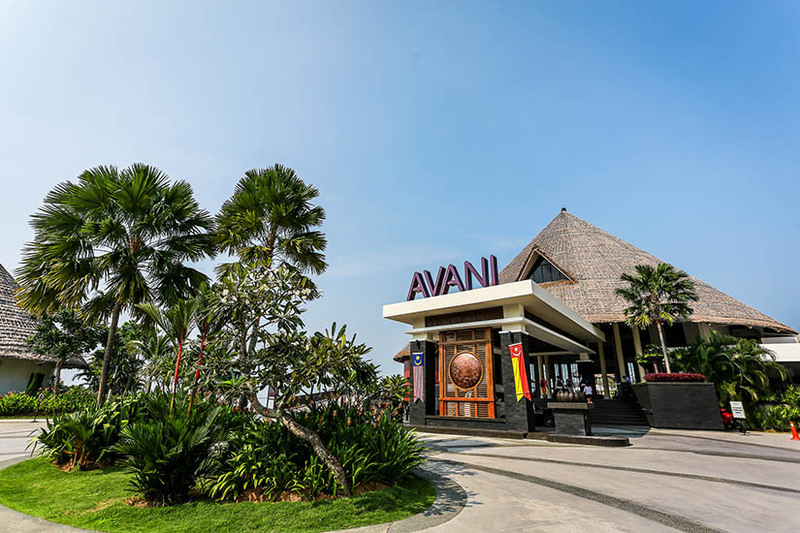 The AVANI Kids club offers a plethora of fun activities such as batik painting, sand art coloring, DIY crafts, board games, beach fun, and movies. 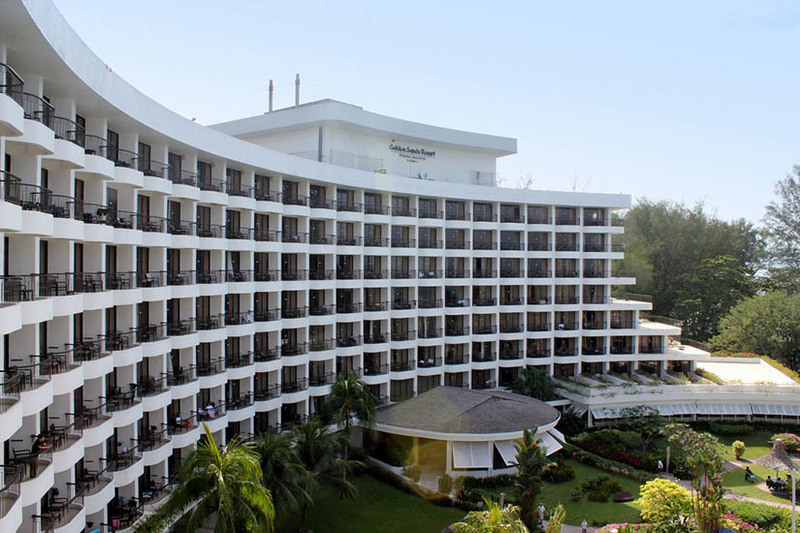 It’s a perfect spot for grownups and kids to spend quality time on the beach or inside the resort as per their wish. An impressive resort set on Batu Ferringhi Beach, Shangri-La Golden Sands Resort knows exactly what family guests need for a memorable holiday. Loaded with three swimming pools, splash zones for kids and a kid’s Adventure Zone, the resort takes every step to make sure every member of the family has a great time here. 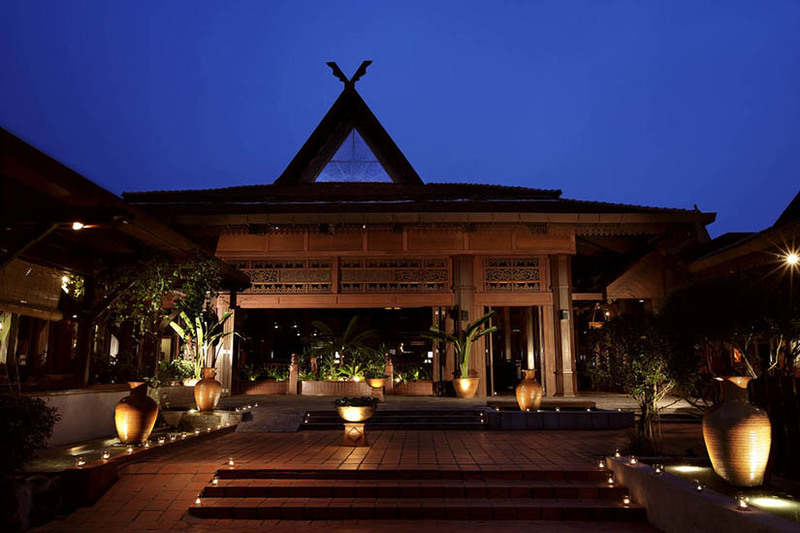 The hotel provides modern luxury and traditional charms with warm Asian hospitality. Its rooms and suites offer plenty of space for a comfortable stay. There are babysitting services and variety of amenities available for new mothers with infants, and toddlers. The resort offers ‘Kids passport’ service which entitles the kids from ages 4 to 12 years old to enjoy a series of privileges and complimentary benefits such as extra hours at Adventure Zone, selected complimentary meals to name a few. 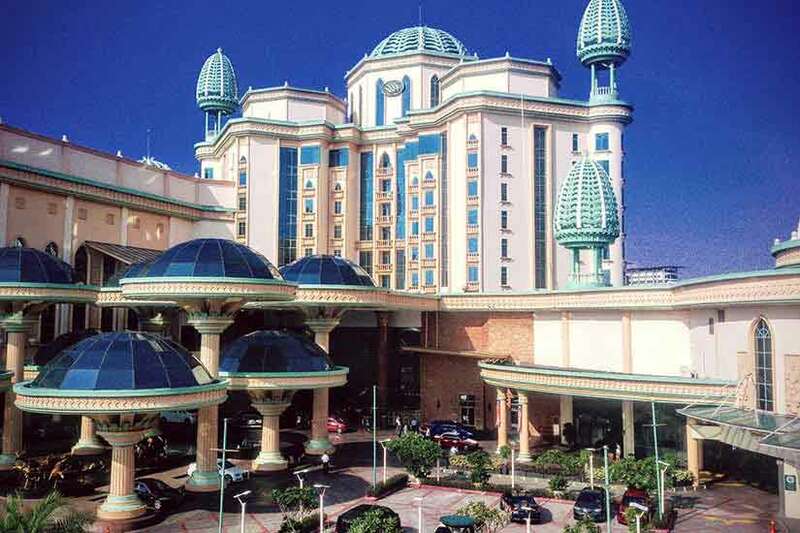 Located in the Sunway city, Sunway Resort Hotel & Spa is around 30 minutes away from Kuala Lumpur City Center. 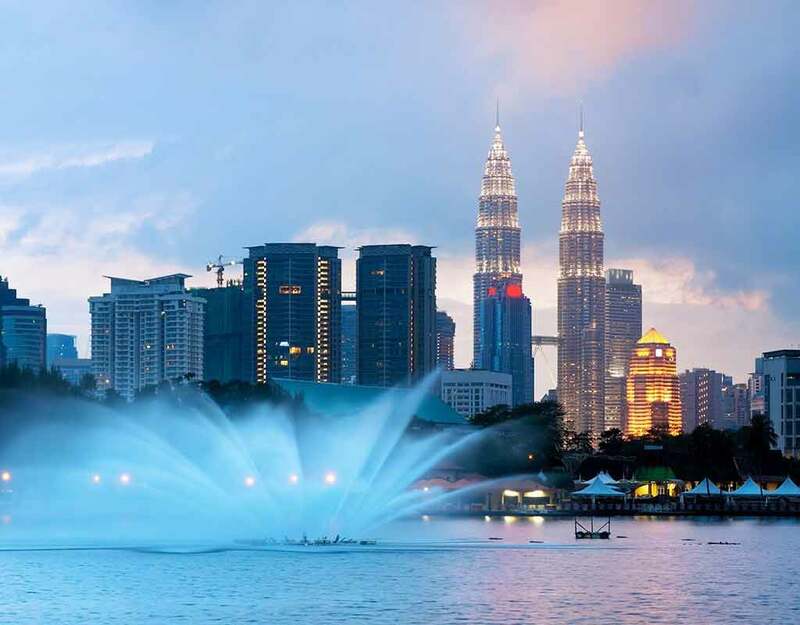 This sprawling resort linked with Sunway Pyramid Mall and the Sunway Lagoon Theme Park makes a preferred accommodation option for families on Malaysia trip. The resort has babysitting and childcare services and its proximity to an extravagant shopping mall and fantastic theme parks makes it an ideal place for a relaxing and fun-filled vacation. There is a wide range of shopping, dining and entertainment venues available which undoubtedly will be loved by each and every member of your family. 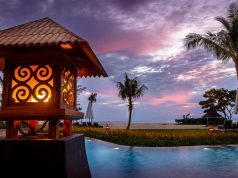 Beautiful resort having family-friendly vibes with strategic locations for fewer hassles and more comfort while traveling showcases Malaysia’s firm focus on how to make family holidays less stressed and more fun. Moreover, the friendly Asian staff, world-class quality of services and modern amenities gives you a holiday that only speaks of leisure and fun. When the little ones are happy and delightful with the experience, you get the validation of content you need and memorable moments on an amazing holiday.